Most recently, Natalie shouldered the weight of responsibility in writing the multi-million dollar proposals which earned the highest marks in the State. Natalie holds a Bachelors in Organizational Management and is Graduate of Leadership Houston County. 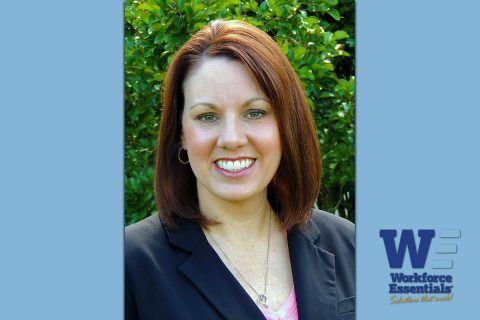 She has achieved certification as a Workforce Development Professional by the National Association of Workforce Development Professionals and as a Global Career Development Facilitator. She is the daughter of Howard and Dianne Spurgeon of Houston County where she also resides with her husband Nathan McLimore and four children Holden, Sophia, Ashley and Connor. 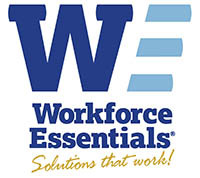 Workforce Essentials, Inc. is a private, non-profit corporation providing training programs to businesses and opportunities for job seekers through the American Job Center System. WEI is also the Employment and Case Management Services provider for the Department of Human Services TANF (Temporary Assistance for Needy Families) Program. The Administrative offices are located in Clarksville at 523 Madison Street Suite B. 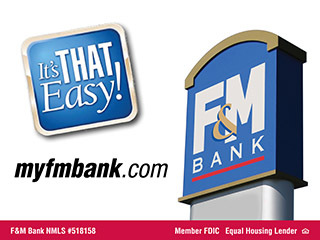 Visit www.workforceessentials.com for more information. Topics: Business Spotlight, Clarksville TN, Houston County, Madison Street, Marla Rye, Middle Tennessee, Montgomery County, Natalie McLimore, West Tennessee, Workforce Essentials Inc.